Are you using an iPhone clone smartphone or tablet? If yes are you searching for the stock ROM firmware for your device? If yes is your answer again, then you have landed on the right page. 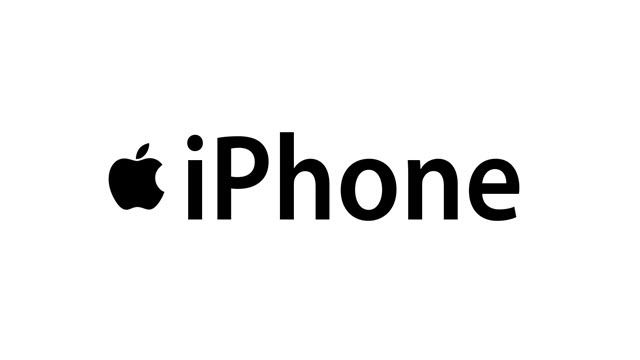 Here you can download iPhone Clone stock ROM firmware for all models. If your iPhone clone device is bricked or corrupted, download iPhone clone stock firmware from here (based on the model number of your device) and flash it on your smartphone or tablet to get it back to a working condition again. 1) If you would like to connect your iPhone Clone device to a computer, download iPhone Clone USB driver and install it on your computer. 2) iPhone Clone manufacturers officially provides all the stock ROM firmware files given here. So, if you face any issues while flashing firmware on your device, contact their support team. 3) If you can’t find the stock ROM firmware file for your iPhone Clone device on this page, let us know by leaving a comment below. 4) You can get rooting tutorials, TWRP recovery installation tutorials, etc., for your iPhone Clone smartphone or tablet by leaving a comment below. 5) Make sure that you flash the original IMEI on your iPhone Clone device after flashing stock ROM firmware file on it. I need iphone 7 clone 6582 fimware.. I could not find my rom from my iphone clone can you help? Note:- your Given Link of china iphone7 plus firmware Not working. Sorry to ask, how to flash the original IMEI on iPhone 7 plus Clone…thanks. How can you “navigate” with a blank screen? Hello bro ! My phone is Samsung galaxy j7 2015 ( j700f ) running marshmallow 6.0.1. Which rom is suitable for me ? do you also plan to feature the XS MAX ROM in the future ? And can you recommend a program tp transfer music to the phone ? ……ban rom nao chay duoc vay..
Добрый день. Нужна прошивка Копия iPhone X MT6572 модель А1901 256gb,плата А7898D-D.